CHICAGO — At the Automate 2019 Show and Conference here next week, Energid Technologies Corp. plans to highlight extensive enhancements to its Actin 5 software development kit for real-time, adaptive motion control. 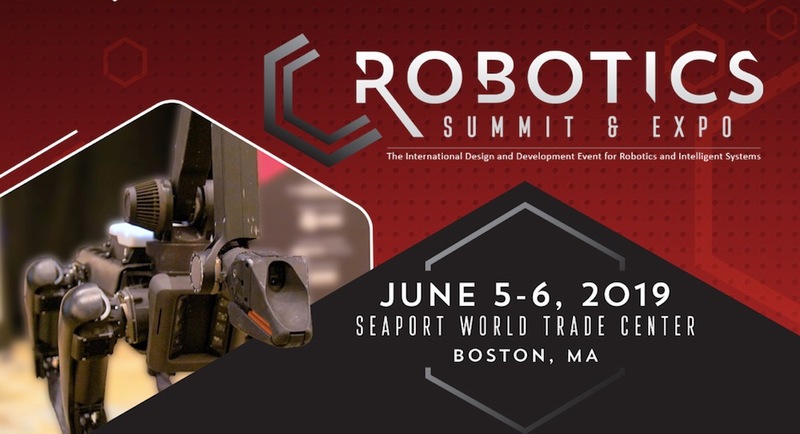 In addition, the Cambridge, Mass.-based company, which is owned by Teradyne, will conduct demonstrations in Booth 8925. Meanwhile, Energid CEO Neil Tardella shares motion planning strategies for bin picking during his hour-long presentation on April 10 at 10:00 a.m. at the Automate conference. One of the most time-consuming problems robotic systems developers encounter is coordinating multiple robots to work together. Other challenges include adding a 7th, 8th or 9th degree of freedom to a 6-axis robot such as a rail, gantry, or mobile base. Still other technical challenges include integrating vision feedback with real-time robotic control and moving complex systems through confined spaces. Energid’s two demos at Automate will show how these problems can be solved. Actin – In real time, the software adapts to the changing robot base position while performing a task. Once the system is modeled in Actin, the robot designer is free to focus on the application happening at the end of the arm. This can be applied in applications such as mobile robots, underwater robots, and robots mounted on additional axes, such as rails. Technical demonstration of automated bin picking – This interactive tabletop demo shows how Actin applied to bin picking simplifies the user programming of picking parts while at the same time enabling hundreds of potential pick poses. In addition, it shows how the environment is trained using real-world inputs of collaborative robots which enables collision-free motion planning within the space.